The word for image in Hebrew is tselem and the word for likeness is demuth. These two words are basically synonyms in the Old Testament (5:1; 9:6). Tselem refers to a shaped or fashioned figure or image. Some people have tried to interpret this word as referring the physical aspect of man. Demuth describes the abstract idea of something being similar to something else. This word has been used to try to identify the immaterial part of man. The combination of these two words is an attempt to communicate the complex nature of reproducing a replica of the eternal God in the created world. The focus of this verse is to introduce man as a unique creation made to be like God so as to be able to relate to God and interact with God in a very personal way. Human dignity comes from this very idea. Man’s body is used to express the image and likeness of God that is in man. Living existence is part of man’s essential being. Since God is living, so is man. Worship of stone and gold as an idol is therefore absurd. and be at peace with God himself. Sin did not erase, destroy or eliminate the image and likeness of God in man (1 Cor. 11:7). Sin did not undo the creation of man. The image of God in man was corrupted in a limited fashion which caused him to lose perfect relations, interaction, understanding and peace with God. Even after the fall of Adam, man continued to be an intelligent being with freewill that could interact with the physical world through his body and have dominion in God’s creation. Man could still interact with God, but all of these aspects of man had been damaged. Man was an instantaneous creation of God himself. Evolution is a false philosophical theory that will continue to be undermined by difficult and impossible scientific facts as technology and knowledge continue to advance. Scripture does not support evolution in the context of the biblical creation account. The Bible does not allow for man to evolve from the animals. It is very clear that Eve did not evolve since she was a second human creation of God. We can test the meaning of “dust” from Genesis 2:7 when it says “the Lord God formed the man from the dust of the earth.” Could this possibly be an allegorical reference to man’s evolving from an animal? The meaning of dust in the mind of the author is not allegorical, since in Genesis 3:19 Adam is told that when he die he will “return to the ground, since from it you were taken; for dust you are and to dust you will return.” If dust were an allegorical reference to evolution from animals then men should be turning back into animals when they die. The very fact that men return to dust when they die is an unavoidable indicator that the early verses of Genesis are literal and not allegorical. form of 'the god of the gaps,' so that the Holy Spirit is only at work in the spontaneous and immediate." 1. 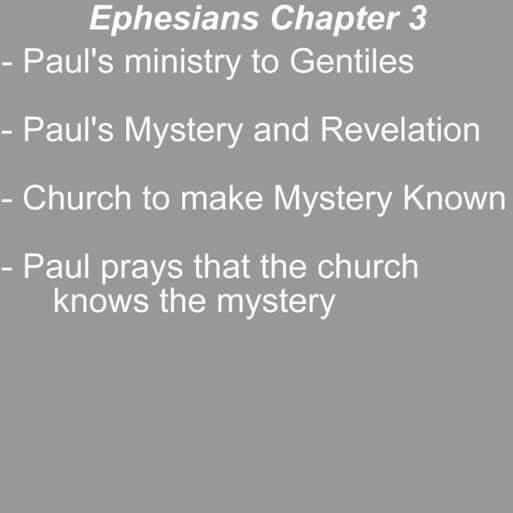 The church was founded upon the apostles (Eph. 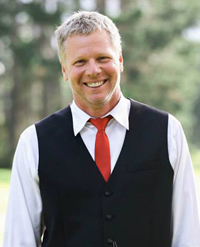 2:20)… Their role was to give grounding, support, direction – to provide the underpinning for a fledgling church. They were the church’s founders. That role was fulfilled by them and by definition can never be repeated. 2. Apostles were eyewitnesses to the resurrection (1 Cor. 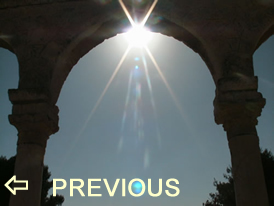 9:1)… There is no trustworthy evidence that (Jesus) has appeared to anyone since the close of the apostolic era. 3. Apostles were chosen personally by Jesus Christ (Mt. 10:1-4). 4. Apostles were authenticated by miraculous signs (Ac. 3:3-11; 5:15-16; 9:36-42; 20:6-12; 28:1-6)… No such miracles were ever performed – even in the apostolic era – by anyone other than the apostles and those commissioned by them. 5. Apostles had absolute authority (Jude 17)… When the apostles spoke, there was no discussion. 6. Apostles have an eternal and unique place of honor (Rev. 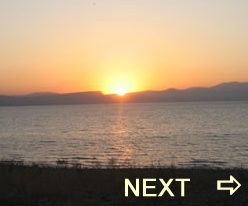 21:14). do not lay it down until we die. It is interesting that even though mankind is considered an animal, there is a distinct difference in the fact that mankind has been conscious of a divine presence since the dawn of time. Animals show no ability to seek, honor, recognize or acknowledge the existence of a God, yet man shows that he was created with a natural understanding and desire to seek, honor, please, worship and receive strength from a higher power. Dogs don’t seek or believe in a super-dog, but men have always, and in every culture sought a super-being who was like they were, but infinite. In today’s Western world educators at higher levels are trying to intellectualize themselves and their students out of this consciousness of God and instead train men to think like animals. Do I see other people as possessing the image of God? Or, do I see other people as fallen sinners? yet these same men retain and reflect the image of God they were given at creation. "My son, if sinners entice you, do not give in to them." A photo of the Kidron Valley looking south while standing on top of the Eastern Wall of Jerusalem. The Mt of Olives is rising of the left side of the photo. 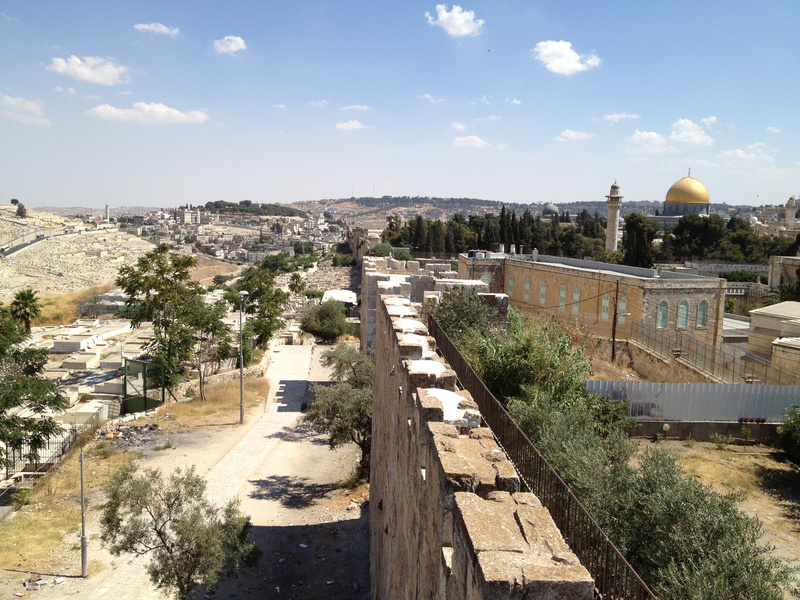 The Lions' Gate is just a little further down this wall with the Golden Gate being in front of the Dome of the Rock. 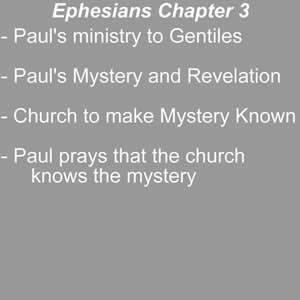 (click on image for larger size) Notes from Ephesians 3 concerning Paul's ministry of the mystery of New Testament revelation to the Gentiles.